The Simpsons has been on screens for 25 years now, and it still continues to thrill us with its delightful comedy and characters that never seem to age. In honour of this amazing cartoon, The List Love has compiled 10 facts you probably don’t know about The Simpsons. 1. Why are The Simpsons Yellow? The Simpsons are yellow because Matt Groening wanted people to know the cartoon was on when they were flicking through the channels. As you’re probably already aware, all of characters are one digit short of the full human hand. The only character to have five fingers in the show is God. They say you should write about what you know – which is why Matt Groening named all of the main Simpsons characters after his own family members. His father is Homer, his mother is Marge and his sisters are Maggie and Lisa. We’re guessing he’s Bart then! Also, Springfield is named after his hometown of Springfield, Oregon. 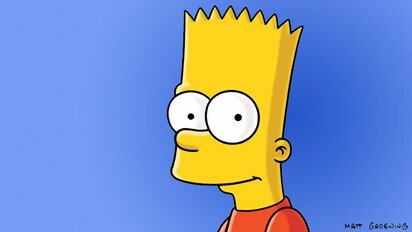 Instead of using his own name, Matt Groening decided to call the young son Bart, which is an anagram of brat. Fits the character perfectly, right? He also has the same spiky hair Matt had as a boy. 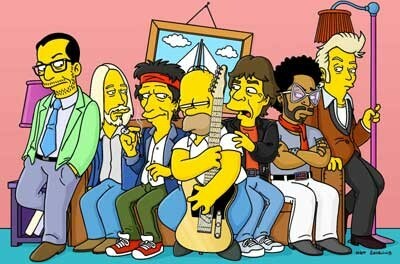 The Simpsons holds the record for the most guest stars on a television series. 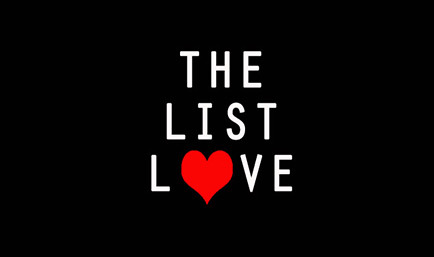 How many do you think there has been? 100? 300? No. They’re have been over 600 guest stars, and that number will continue to grow over the years. D’OH! 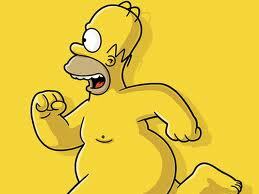 is synonymous with Homer Simpson, but did you know it was listed in the English Oxford Dictionary in 2001? So you can include it into your academic papers! 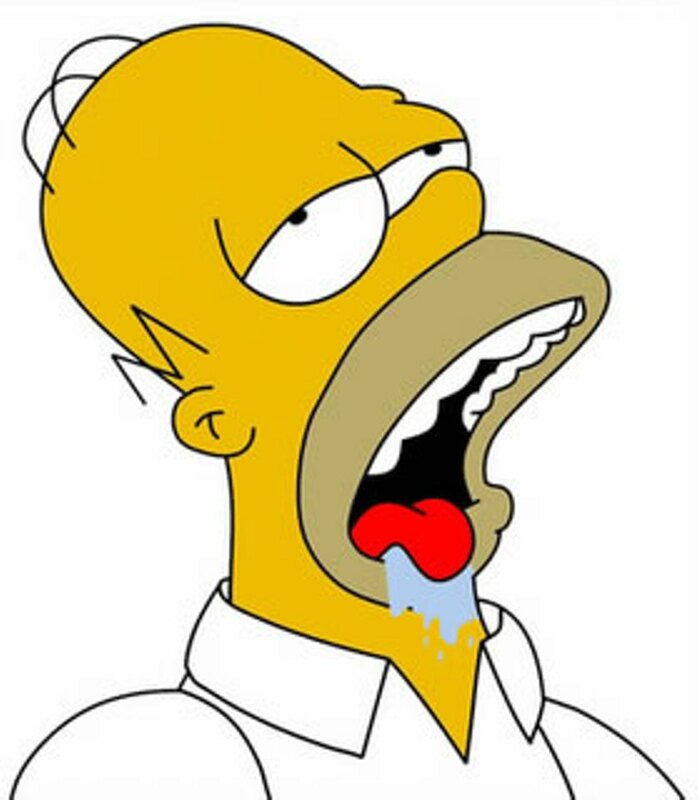 We all know and love Homer as the beer-swilling, hot dog-eating slob, but in Arabic he drinks soda instead of beer and eats Egyptian beef sausages over hot dogs. There are also no scenes in Moe’s bar. This is to complement Arabic customs. 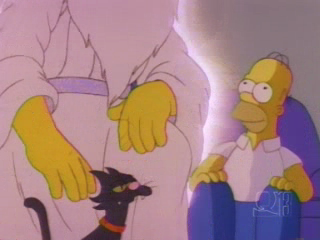 We all love Smithers relationship with Mr. Burns, but are you aware that Smithers was black in the first episode? This was an animation mistake that was soon rectified in the later episodes. 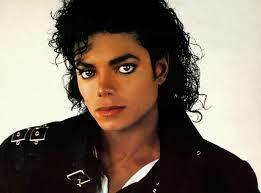 The animators believed a black character might cause controversy. Take a look at Homer Simpson’s hair and ear. You’ll find Matt Groening’s initials. You’ll never look at the character the same way again! 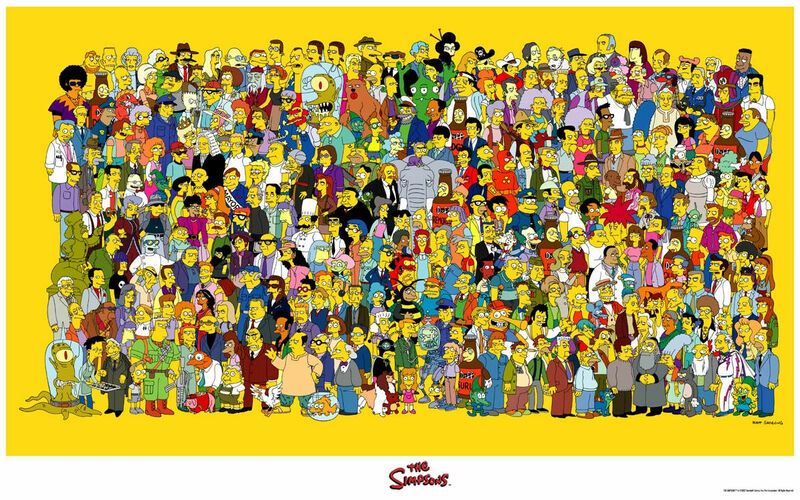 How many characters feature in The Simpsons? 30? 50? There are 150 reoccurring characters, which include main, supporting and reoccurring characters. 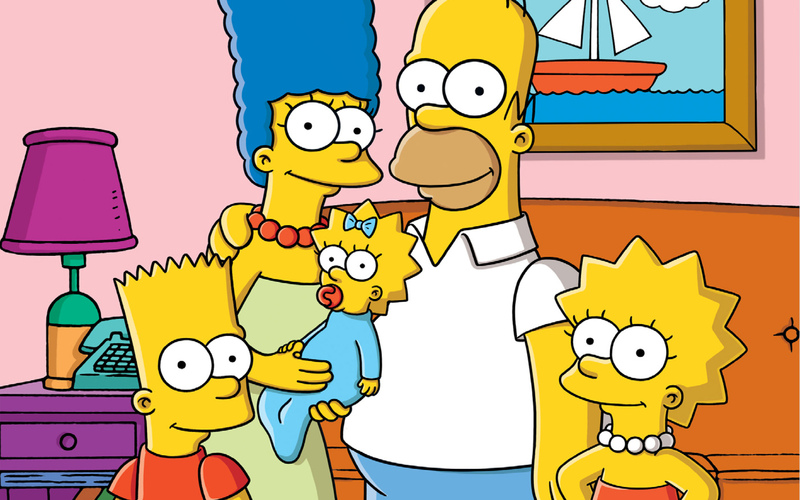 Do you know any other The Simpsons’ facts? Do you have a favourite episode or character? Share them with us.